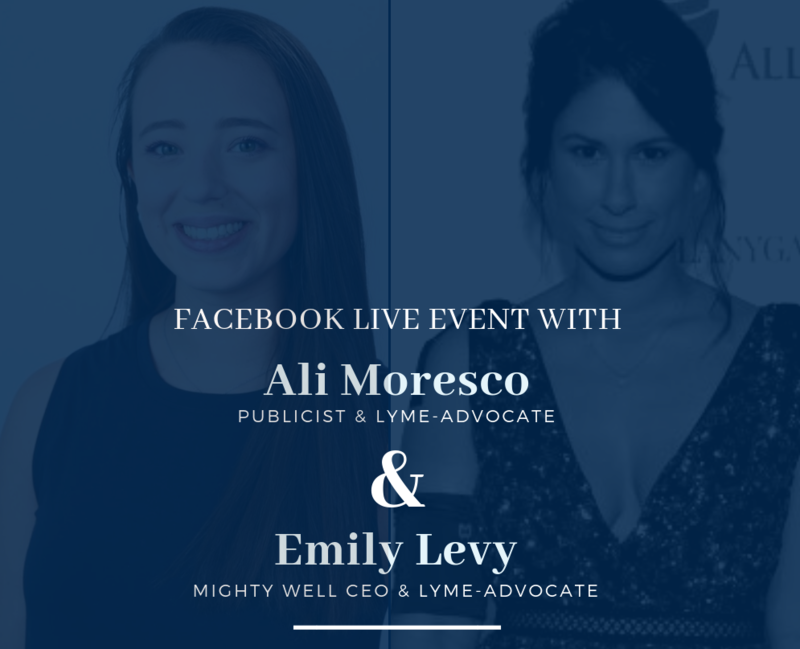 Last week, Emily sat down with Lyme Warrior, professional patient, and general boss-lady Ali Moresco to talk about caring for their whole selves, both mentally and physically, when managing life with a chronic illness. January can be a difficult month for everyone, but it can be especially challenging for those of us struggling with our health. 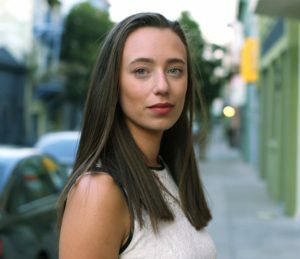 Like Emily, Ali is intimately familiar with the ins and outs of balancing mental health care with longterm treatments and debilitating physical symptoms. While they both work hard to balance and manage these aspects of their life, and their conversation featured some wonderful insights that we could all benefit from. Check out their whole conversation in the video below! Find an organization or project that you believe in and can help you find a purpose and passion. Whether it’s working with GLA or producing her new show, Ali finds purpose in her project as Emily does with Mighty Well! And, as Emily said, it helps to have a reason to keep fighting. Both Emily and Ali are very open about their journeys, discussing both their physical and emotional struggles every day on social media. They reminded us that telling our stories and being open online can serve almost like a digital diary. It’s a chance to document your experience and to find others who have experience similar things. But social media stories can (and maybe should!) feature the good, the bad, and the ugly. Emily and Ali tell us that this is a space to be honest – especially around mental health. “I think it’s important to just say ‘Hey, I’m struggling. And I’m ready to get help,” Emily said. Throughout their conversation, Emily and Ali talked a lot about the importance of positivity. Ali seeks out positive and empowering social media accounts. They both recommended making sure to invest in the relationships that really support you, and letting go of the ones that don’t. In the end, they both stressed that illness and mental health are just pieces of your life, they aren’t your whole life. Finding a way to live in the moment while also taking time to invest and ask for the support you need may help you care for your whole self in the times you need it most. Thank you Ali for joining us this month for our Facebook Live broadcast and for sharing your story with such bravery! Stay tuned for more conversations from the Mighty Well community, coming soon. Want to connect with our community? Join us in our group, Friends in the Fight and share with us your self-care tips or learn from others.